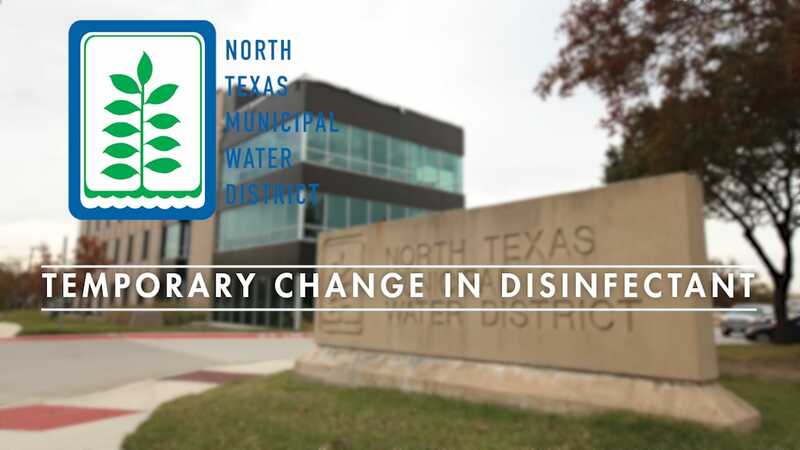 In late September, the NTMWD Board of Directors approved increase of 14-cents per 1,000 gallons of treated water. The previous rate was $2.78 per 1,000 gallons, and the new wholesale water rate will increase to $2.92. 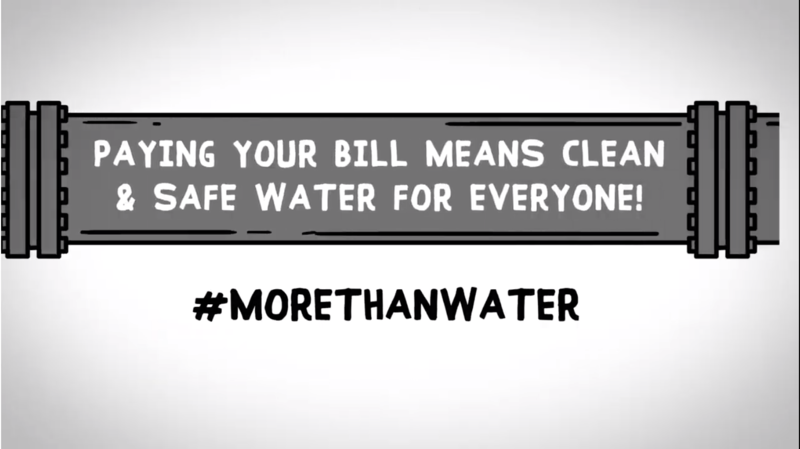 Cities set their own rates above that to cover the local costs to store and manage the distribution of water to their customers. 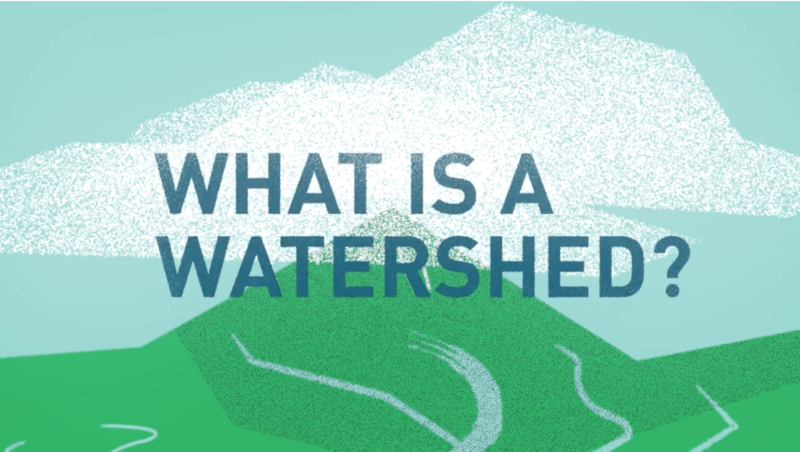 We’re responsibly planning and investing in new water sources to meet future needs. Our largest water project (more than 10 years in the making) is the proposed $1.2-billion Bois d’Arc Lake. 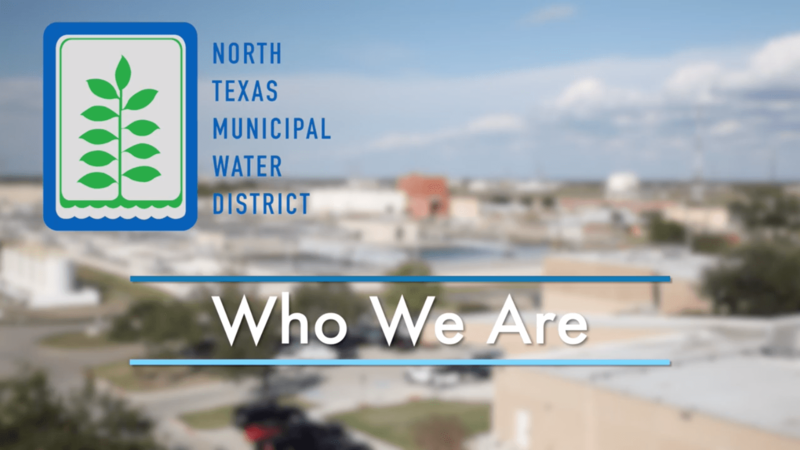 Federal agencies are reviewing the last permit needed, and NTMWD is preparing for construction to begin in early 2018. 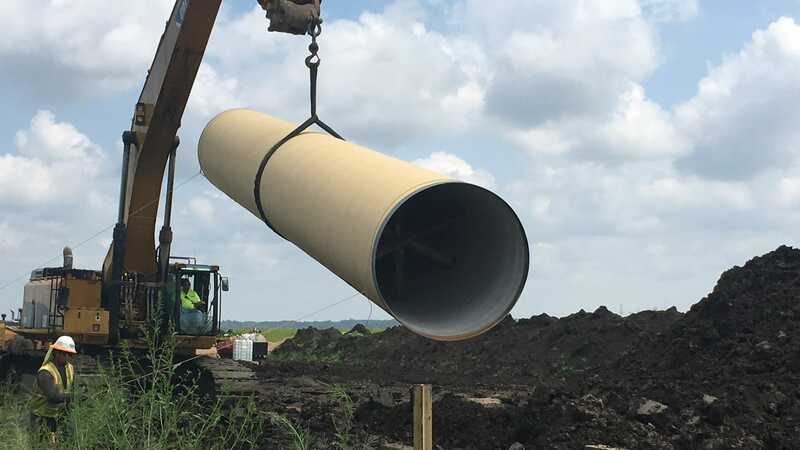 Another water supply project under construction is the $120-million Trinity River Main Stem Pump Station and Pipeline scheduled for completion in early 2019. 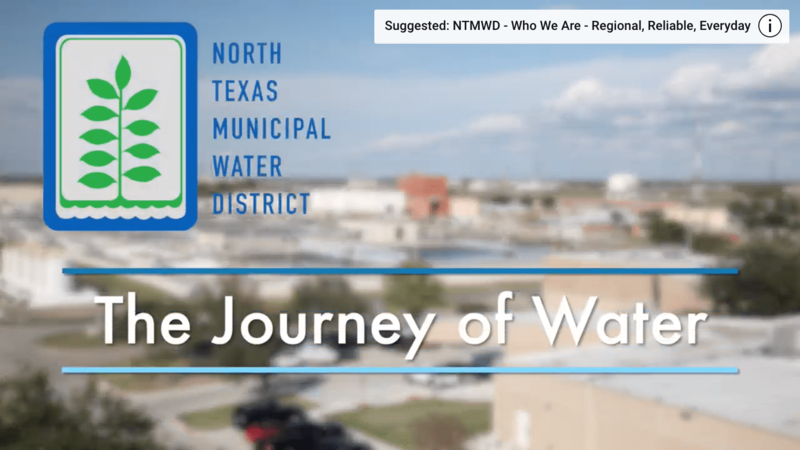 Both projects are critical for the future of north Texas.